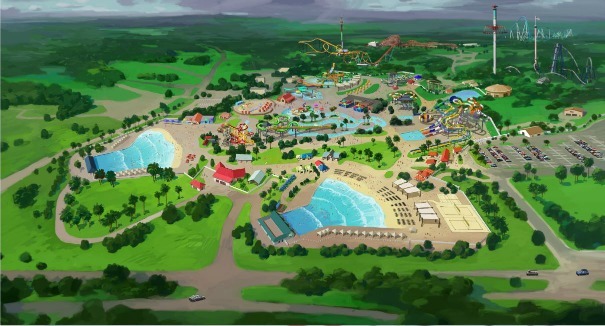 Construction is underway at Carowinds to expand the existing waterpark. Yes, it will be completed in time for the 2016 season. 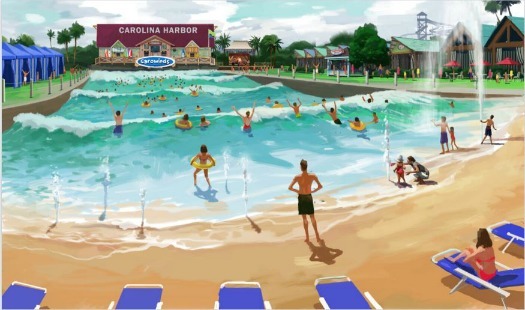 The Carolina Harbor Waterpark will be included with park admission and will offer guests relaxing moments of tranquility and refreshing thrills by the “shores”, plus delivers a best day ever guest experience. 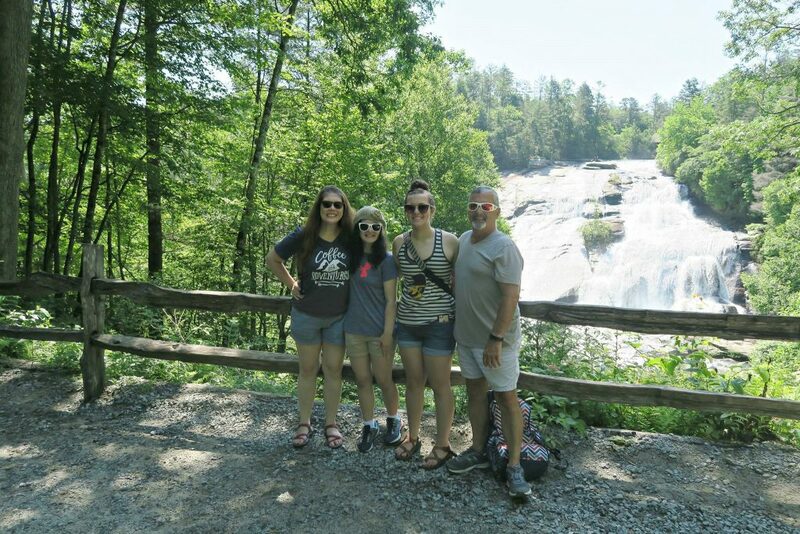 Your children will be pleading with you to go back time after time after they experience their first day. Cannonball Drop will twist and turn riders through an enclosed chute with four intense 360- degree turns. Stay tuned to OneMomsWorld.com to see updates and pictures. To see Carolina Harbor illustrations, construction photos and more, visit http://www.carowinds.com/carolinaharbo.